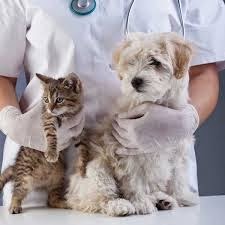 Low Cost Spay/Neuter – Alcovy Pet Rescue, Inc.
Find a low cost spay or neuter program near you. 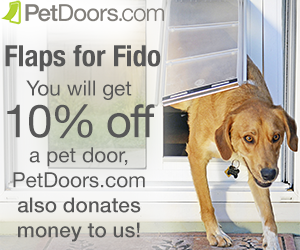 Your pets will be healthier and live longer and you will be doing your part by saving lives. Millions of pets are euthanized each year because of over population as strays in animal controls. Be a part of the solution.